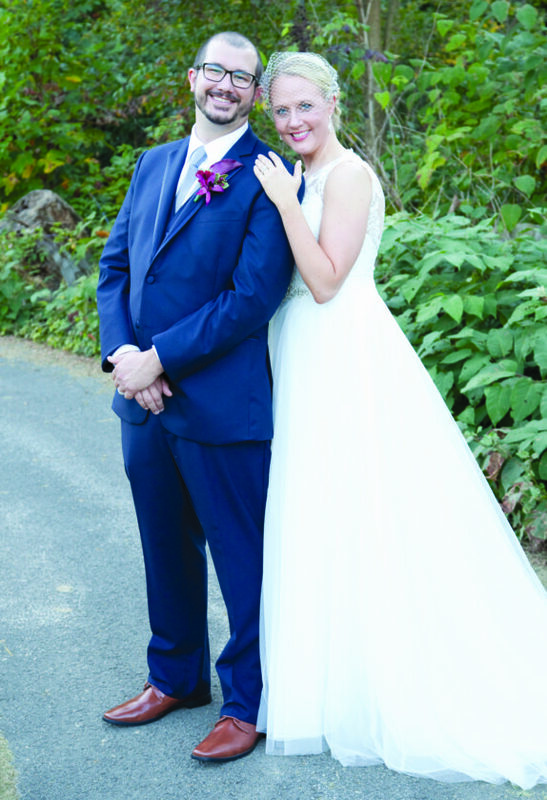 Sarah George and Paul Surace were united in marriage at 4:30 p.m. Sept. 23 at Chestnut Ridge Golf Resort, Blairsville. 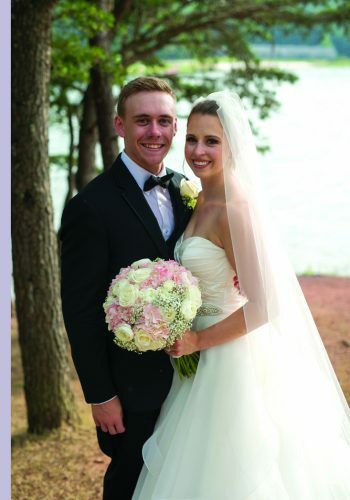 The bride is the daughter of Theodore and Leona George of Lilly. 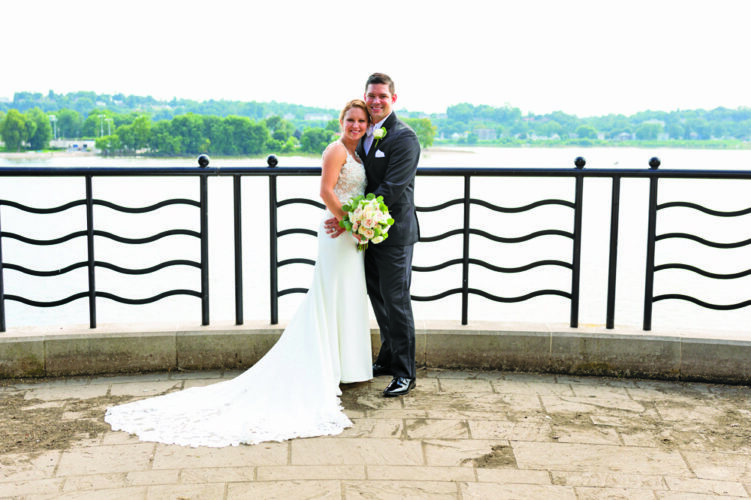 The bridegroom is the son of Paul and Colleen Surace of Bethel Park. The Rev. James Caldwell performed the double-ring ceremony. 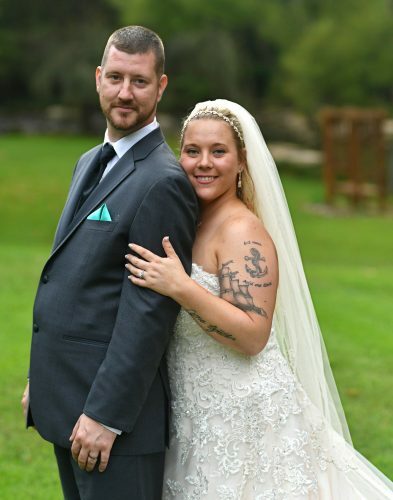 The bride was given in marriage by her father, Ted George. Kate Pieratt-Webb and Katie Cockrell served as matrons of honor. Bridesmaids were Mary Cunningham and Jennifer Boyle. Flower girls were Vera Webb and Olivia Jarosinski. Patrick Then served as best man. Ushers were Brandon Smithyman, James Matthews, Greg Hoover and Tom Rumpf. Landon Boyle and Graham Boyle were ring bearers. 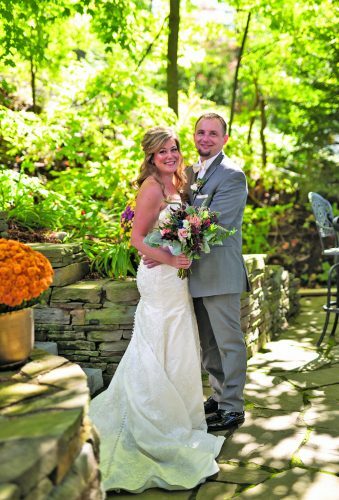 The reception and rehearsal dinner were held at Chestnut Ridge Golf Resort. 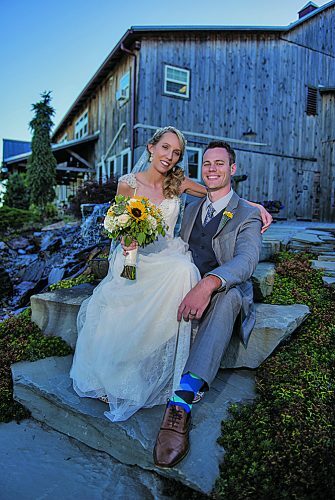 The couple went on a wedding trip to Portland, Maine. They live in Bethel Park. 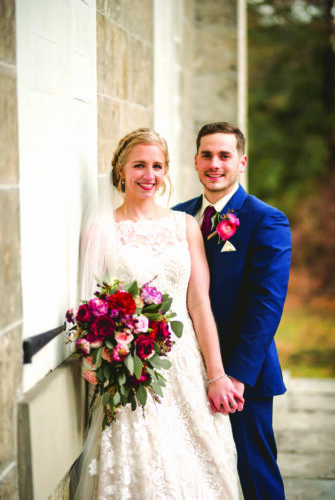 Mrs. Surace is a 2003 graduate of Penn Cambria High School, Cresson; a 2007 graduate of Shippensburg University with a bachelor of science degree in psychology; and a 2010 graduate of Duquesne University, Pittsburgh, with a master of education degree in counseling. She is employed at Point Park University, Pittsburgh. Mr. Surace is a 2003 graduate of Bethel Park High School and a 2008 graduate of West Virginia Univer-sity, Morgantown, W.Va., with a bachelor of science degree in criminology and investigation. He is employed by the Army Corps of Engineers, Pittsburgh.